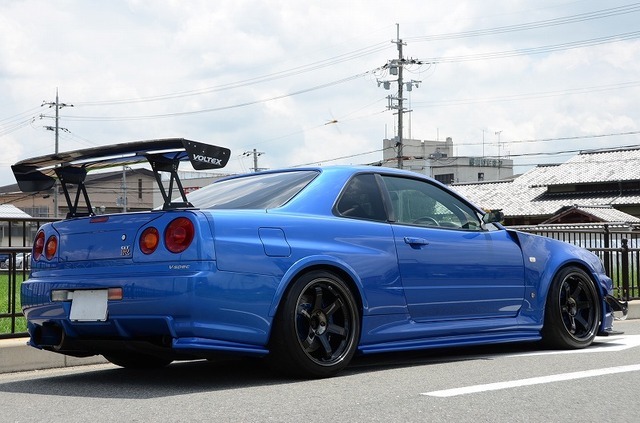 800 HP of Garage Ito Goodness – MoMoHitsTheSpot! 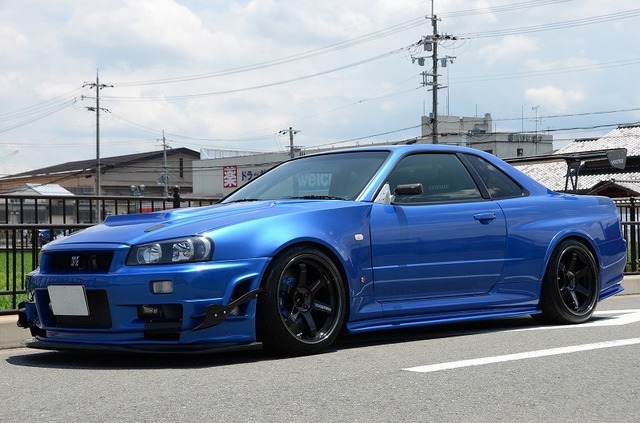 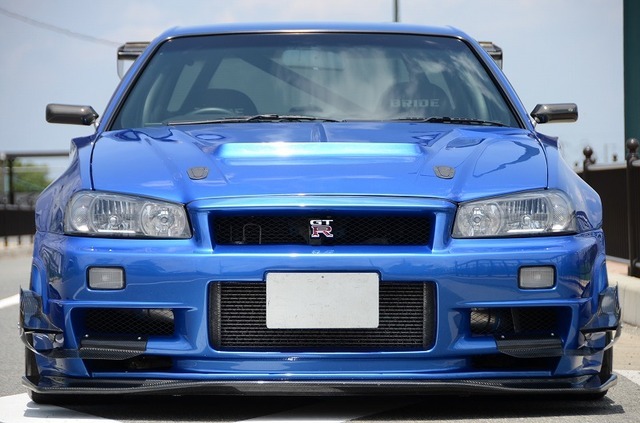 The Osaka-based tuning shop Garage Ito is synonymous to some of the best GTRs on the streets of Japan, and this brilliant R34 on sale at Global Auto Sales is a perfect example of the workmanship of the tuning house. 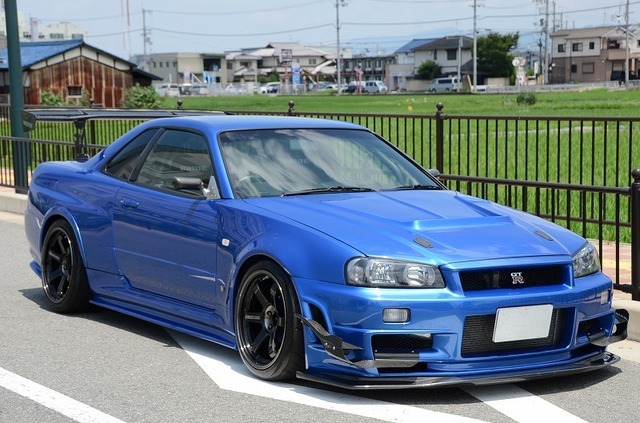 The exterior of this beast has a gorgeous mixture of Nismo (Z-Tune), Auto Select, and Car Shop F1 pieces. 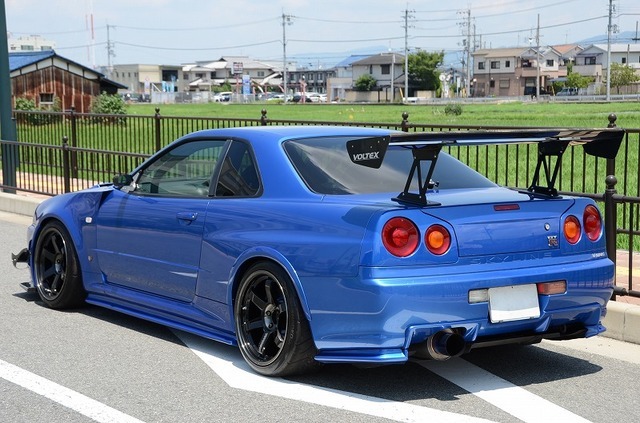 The back end is highlighted by a gigantic Voltex Type-5 GT wing. 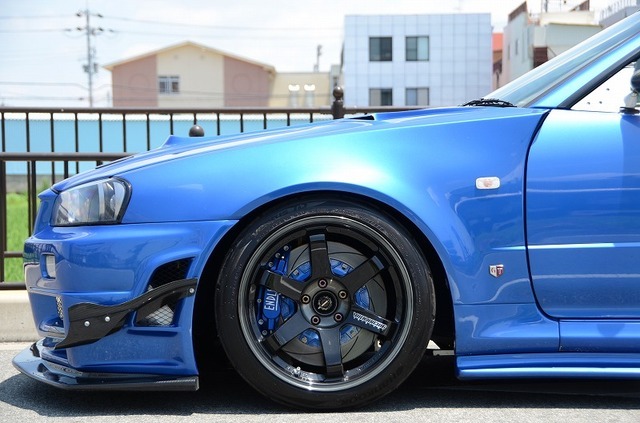 Footwork courtesy of Volk Racing TE37SL in Pressed Double Black finish and Endless BBK combo. 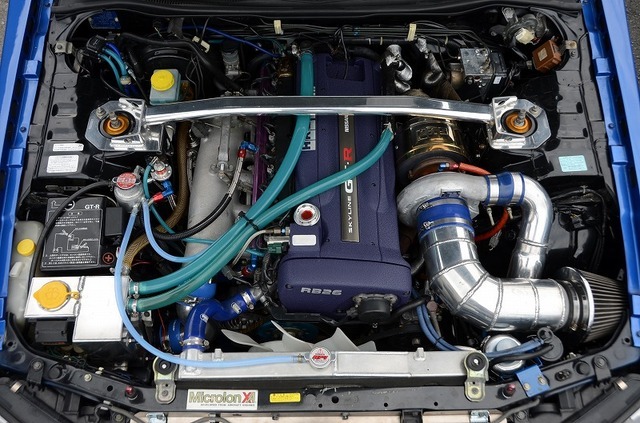 The heart of this car is, of course, the 800+HP stroked RB26(28) motor and the San-Ai TF08 turbine that helps this beast achieve its high output. 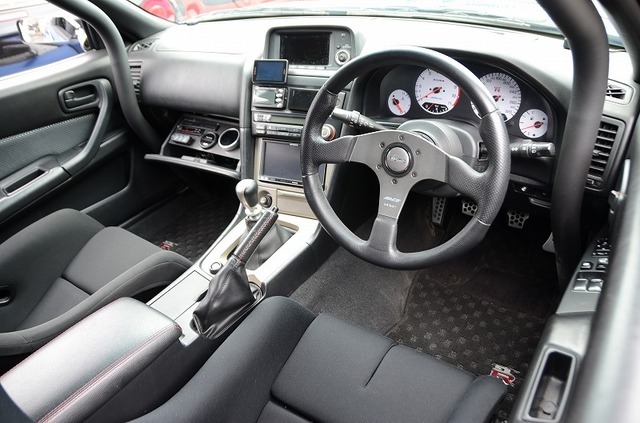 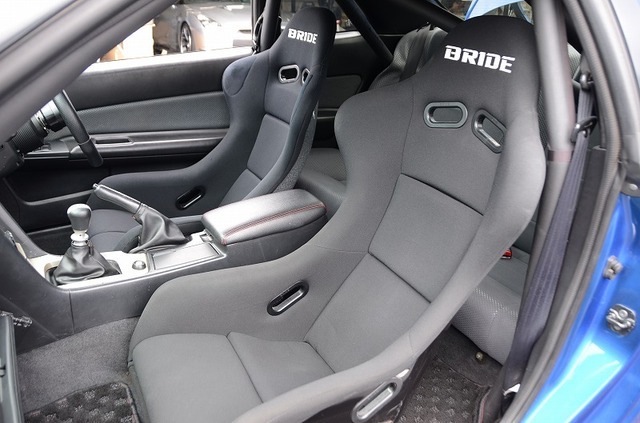 Interior wise is kept a simple street/track setup with the essentials such as roll cage, Bride buckets, various gauges and so forth.